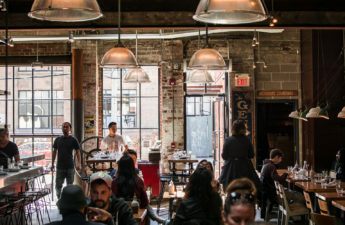 Mother’s Day is just around the corner, at this time most of the restaurants planning to promote their business to give them a hike. 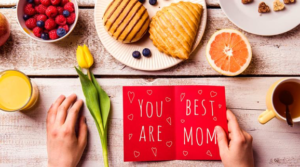 This is now becoming a trend to celebrate Mother’s Day just like other family function so a restaurant marketing solutions can help a restaurateur in the best way. Give an annual special treat on this day, this is a superb technique. It creates curiosity among customers also a special experience for regular clients who probably can remember what special treat your offer on that special days. Also. 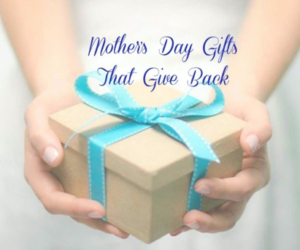 Arrange a lucky winner kind of quiz especially for moms. 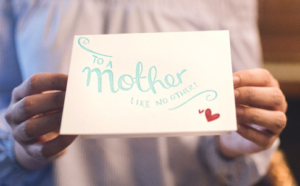 Plan a special treat for moms, arranging flowers, complimentary drinks, fun and engaging activities for moms are a fantastic way to make the days super special for your client. Also, if you care for your client they will defiantly get back to you. Some restaurants adopt strategies to give free entrees, desserts, or discount for moms. 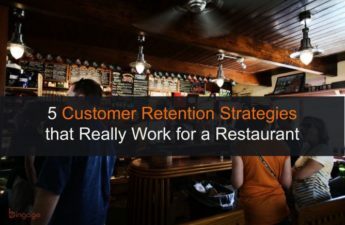 It will add plus point to your business, offering something free will increase loyal customer for a restaurant. Break the tradition and do something different for Mother’s Day instead of offering the same menu. 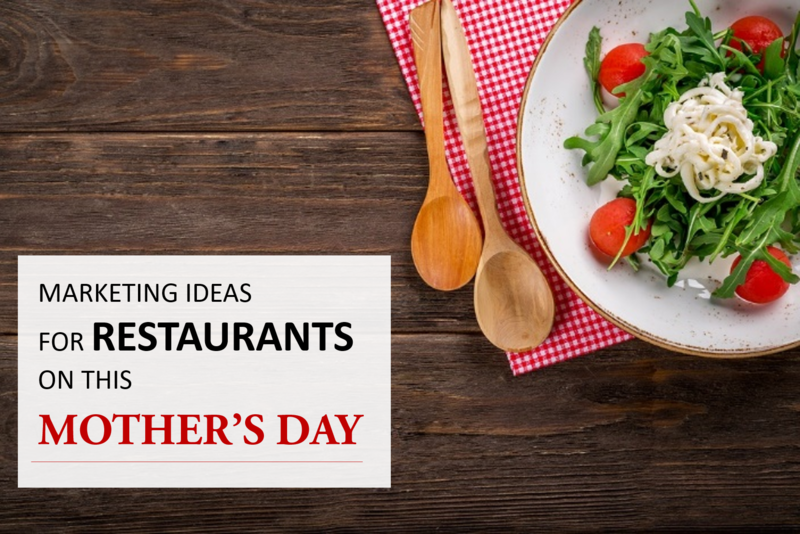 Also, try to be dissimilar — if your competitors are offering a special brunch menu, then you could go for a fantastic tasting menu for mother’s day dinner. Your guests who have difficulty found time for getting everyone together will defiantly thank you. A manager could also plan such events that can add plus point and look out of the box. For example quiz, musical chair race (if restaurants have plenty of open space), best dress up mom or also plan pool party event, live music event for party-loving mothers and their families. “Apart from promotional ideas here is Caution, Don’t keep mom waiting for too long” I am sure no one like to read the review like “I waited almost 50 minutes for a seat, my waiter took another 20 minutes to even bring water for us… and so on. Please try to reduce waiting time by making some strong management planning as, No one likes to read that kind of review, and no one likes to be in the same situation. 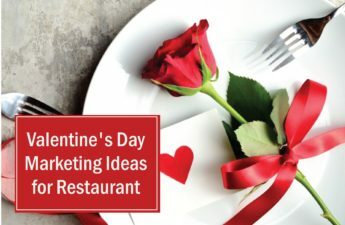 The success of a food industry depends on how well a person can use a social event such as “Mother’s Day” to make memories for their clients and bring them back to the restaurant. 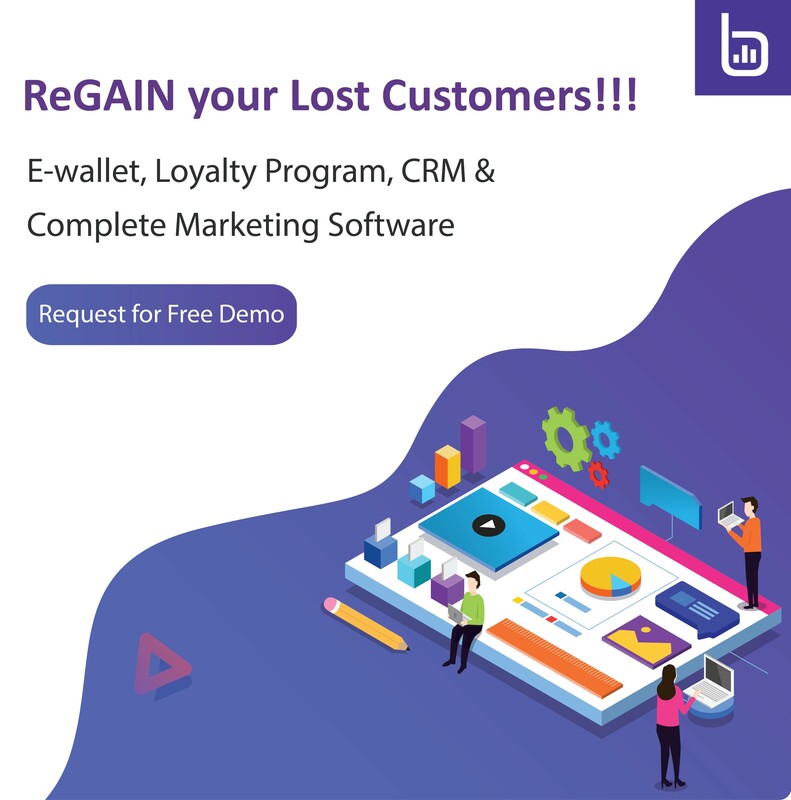 A CRM for restaurants can boost your customer engagement as well as beneficial for the manager for healthy customer relationship management. Found informative stuff here..Thanks for sharing.